To improve conditions of rural life, so that settlement may be permanent and prosperous, and to welcome newcomers to the agricultural community. To promote the theory and practice of agriculture by lectures, essays, the circulation of information and other educational material, methods, and to stimulate interest by exhibitions, prizes, and other means. 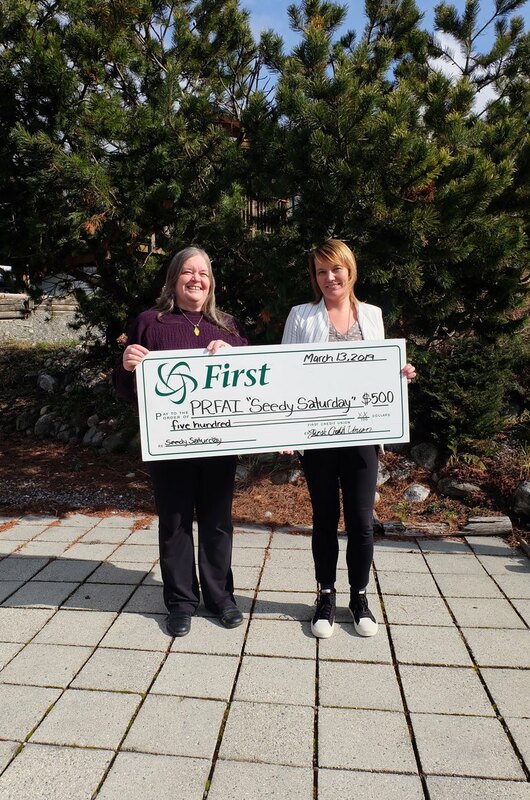 First Credit Union was pleased to support the Powell River Farmers' Agricultural Institute annual Spring event, Seedy Saturday back in early March. If you are not yet familiar, Seedy Saturday was created by garden/farm loving community members of Powell River as a way to swap or buy local seeds and information. It's a fun, cost saving activity but it is also a very important environmental event as seed saving and environmental education contributes to our local (and global) food security and democracy. 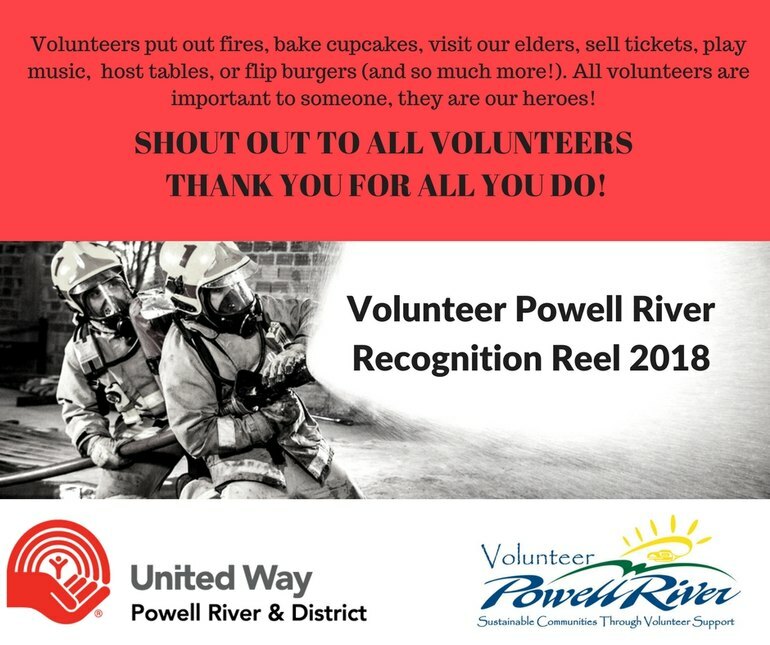 It's not just seeds, either; the 2019 event included eight gardening workshops, information and demonstration tables, community vendors and children's activities!